I'll be on NPR's All Things Considered this Friday, May 31. Please spread the word (and the cream cheese, of course). New "Goldeneh Moment" Song Parody -- Gypsy's "Small World"
"Small World" from Gypsy, by Jule Styne ("Styne with a y") and Stephen Sondheim becomes a Jewish song -- as if it was written by Jewish people. I think this one will be popular. Maybe not as big a hit as "There Is Nothing Like A Lox" (23,500 views! ), but big. Book reviewer Jonathan Kirsch, a writer with impressive books and writerly credentials, just gave my book the review of my dreams in The Jewish Journal. 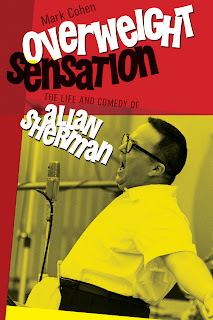 "'Overweight Sensation: The Life and Comedy of Allan Sherman'" by Mark Cohen (Brandeis, $29.95), a penetrating biography by a savvy observer of show business." Thank you, Jonathan, and thank you Jewish Journal! May 14, 2013 has arrived and the book is officially available! And to celebrate, I've updated my Amazon page. Give it the once over! Just this minute learned that comic movie actor Rick Moranis will release next month an album inspired by his love of Allan Sherman. 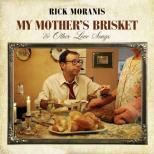 With this album, Moranis goes back to where he started: "When I first began writing jokes and sketches with various Jewish partners one of us would inevitably stop at some point and announce, "Too Jewish!" Too Jewish for the star, the show, the network, or the audience. The songs on this album are all in that category. I grew up hearing the Allan Sherman and the You Don't Have To Be Jewishalbums in the 60s. Now I m in my 60s." 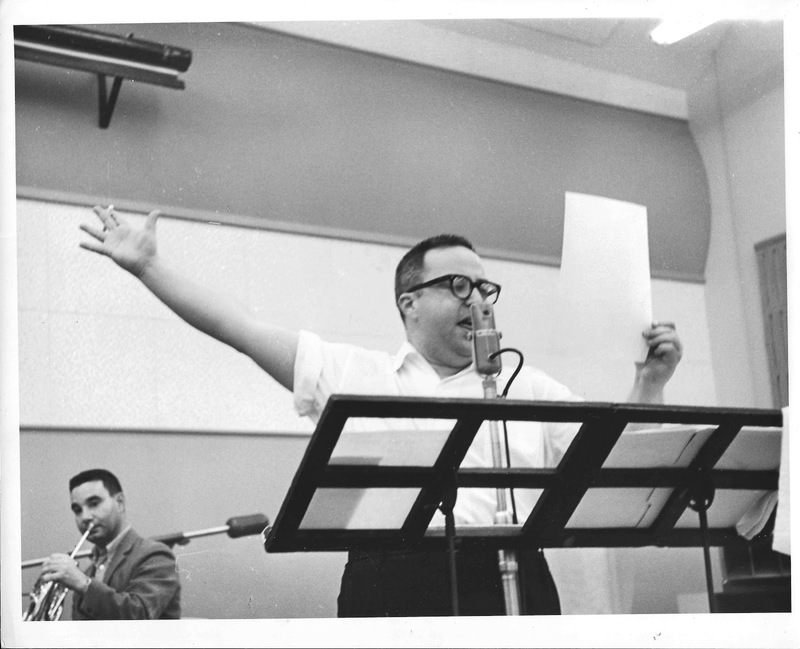 Allan Sherman's influence lives on.